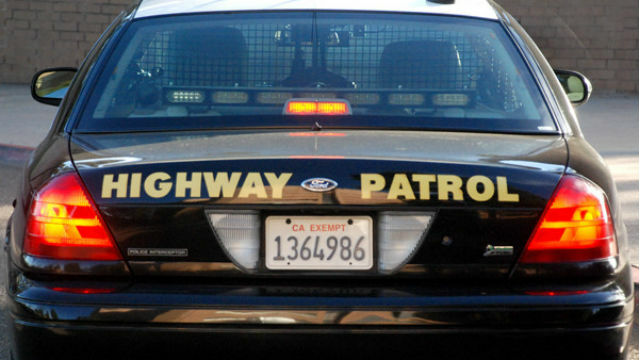 At least one person was seriously injured Tuesday following a collision between a motorcycle and a vehicle on Interstate 15 in Escondido. It happened at about 6:30 a.m. on southbound I-15 south of El Norte Parkway, according to a California Highway Patrol incident log. The crash occurred in the middle lanes of the highway, but the motorcyclist was able to walk to the right shoulder following the collision, according to the incident log. At least one person was left with major injuries, according to the CHP, which was investigating the circumstances of the crash.